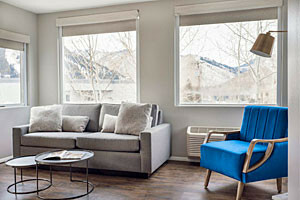 Sun Valley Idaho Luxury Lodging offers nothing but the most comfortable accommodations, superb hospitality, and attention to detail, designed to help you relax and truly enjoy your vacation in Sun Valley ID. Discover opulence in these beautiful Sun Valley Idaho Luxury Hotels and Lodges. From our comfortable bedding to our unique furnishings, guests will enjoy our lobby fireplace and Hangout Lounge. Continental breakfast, outdoor heated pool/tub & dogs OK. 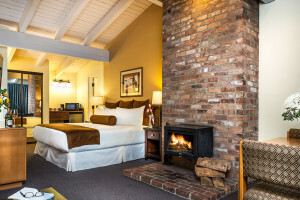 Whether you seek upscale hotel rooms or luxury suites (including fireplaces), we've got the best selection, and we are dog-friendly. Includes indoor pool and outdoor hot tub. Take in the breathtaking beauty of the Sawtooth Mountains at this laid back ranch. Luxurious cabins & lodge rooms, cozy touches and endless adventures. 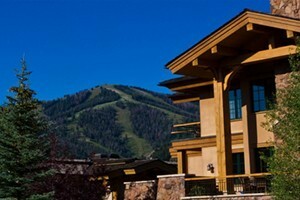 Sun Valley Resort offers four season fun for your family vacation. World-renowned skiing, mountain biking & hiking, restaurants & shopping! A resort within a resort. This luxurious private residence club is located on the slopes of Sun Valley Resort & features a pool & concierge services.